Memorial Day weekend is always a great time to enjoy with family and friends, but neither should we forget to remember those that served and even died for freedoms of people all over the world. 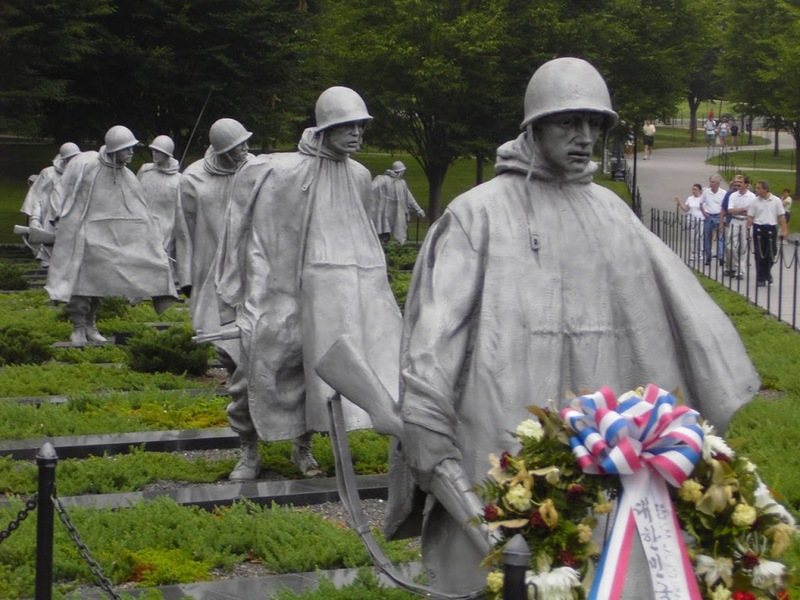 I recall Julie and I visiting Washington, DC in 2004 and standing at the Korean War Memorial. What a powerful place that is. Had no idea at the time what that war would mean to both of us personally. Had our service men and women not helped our South Korean brethren they very well may be a communist state and our son would have never been our son. Thanks to our brave military, they ARE free and we have our little Quinny. 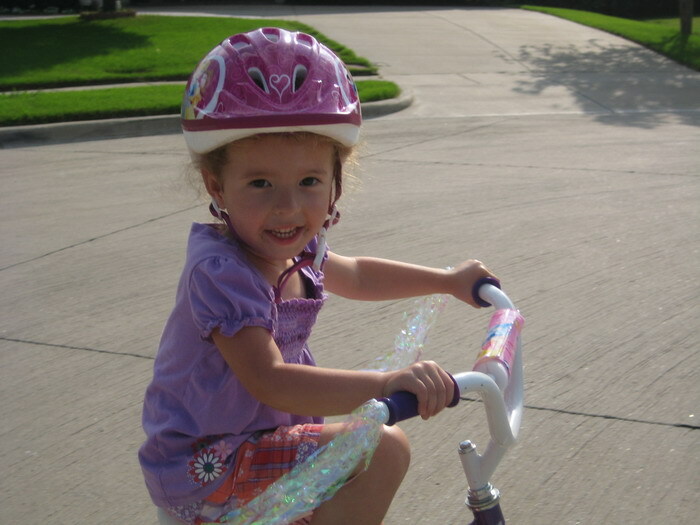 After we got home with Quinn from South Korea, we felt led to set up a fund through Dillon International that would provide financial assistance to future families desiring to adopt a child. Not only did we personally contribute, but soon soon funds began pouring in from friends and family as well which resulted in the collection thousands of dollars in just 12 months. We got a call from Dillon a few weeks ago that a child in Korea with special needs really needed a home. Apparently, this child had come close to being adopted before with it falling through. She had been on the waiting list since August but now a family was ready to make her their own. The catch was they needed ALL of the money in Quinn’s fund to be able to do so and Dillon wanted to know if we were ok with that since usually only part of the fund is given. This was a special case and this child really needed a home soon they told us. We didn’t even have to pray about that one and now thanks to all of you that have helped over the last 12 months a baby girl will have a forever family! 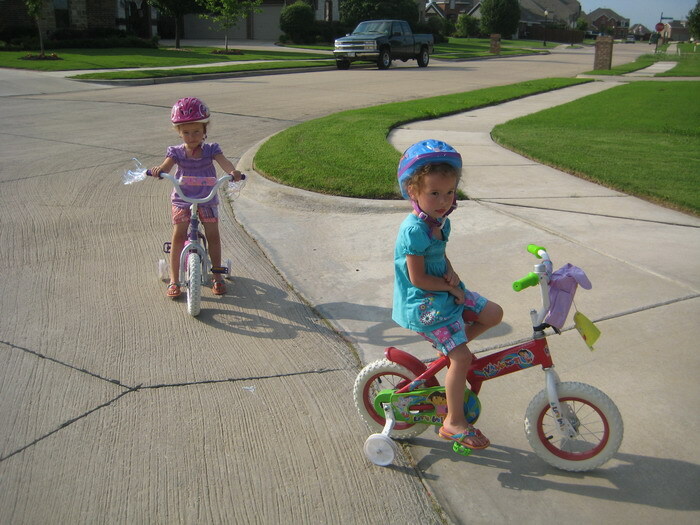 Following in the footsteps of their Papa the girls finally jumped from their tricycles to their “big girl” bikes today! 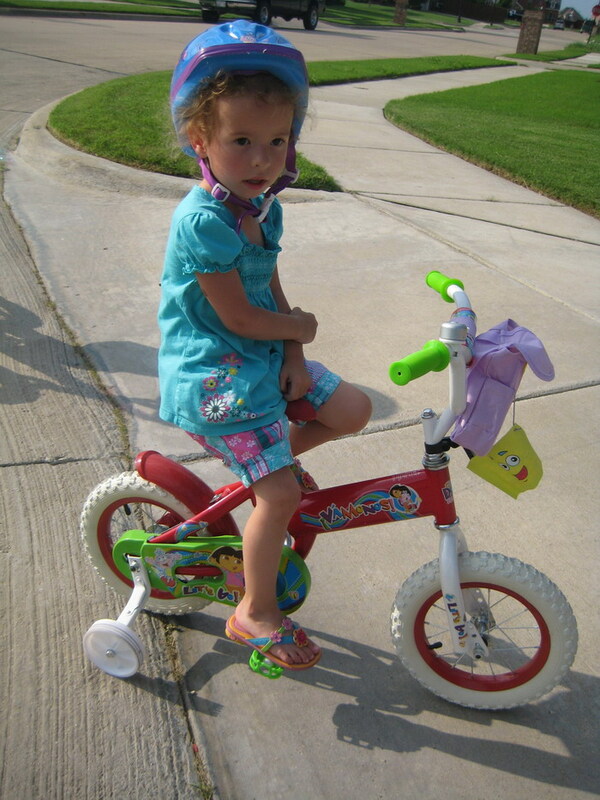 Chloe took the lead when she suddenly went nuts riding all over the place with Julie. Sidney soon followed. Of course, they had to show off to daddy when I got home, after all I bought these things for them in December! Do they make a “growth s low down” hormone yet? This is just going way too fast! I just love this guy!